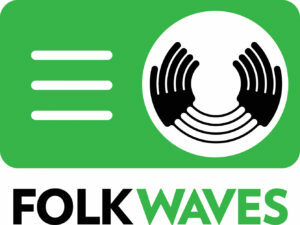 Have you registered for FolkWaves? If so log in here. If not register here. Do you want to play Scottish music on your radio show? Do you find it hard to get a hold of the music? Do you need any suggestions on what to play? Well we can help you! 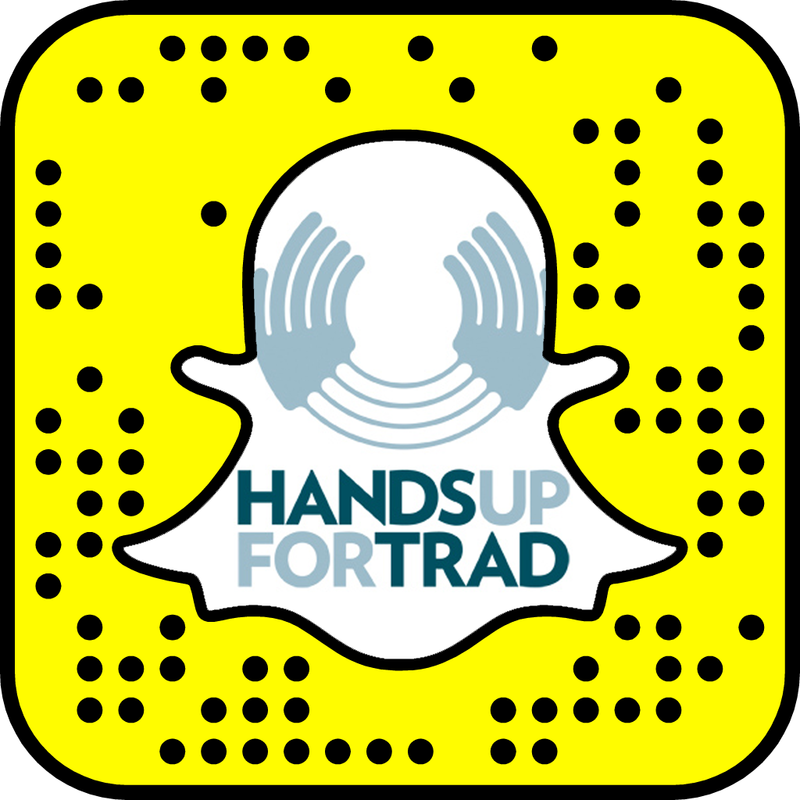 FolkWaves is Hands Up for Trad‘s new project where we aim to get Scottish music into the hands of people like you who can play it around the world and promote it to a global audience. If you work for a radio station, host a show on the internet or any other broadcasting medium you can register to join FolkWaves. If you are accepted for this service you will have access to downloads of all the latest Scottish music singles on the site. We will send out a monthly email (join here) with all the latest additions to the website. To download the music all you will have to do is to leave us some feedback on where you will be playing the track and then you can download the high quality MP3 to your computer. The register process is very simple. Click here and fill in the form. When you press submit we will get an email which we will check to see that you work for a radio station etc and not a member of the public. (We have to be clear that this is an industry site and not a public download site as we have to respect the musicians wishes not to give their music away for free.) Once you are a member of the site you can log in anytime and download Scottish music for your radio station / podcast etc. So go on please register and help us promote Scottish music across the globe. To join our monthly mailing list click here.